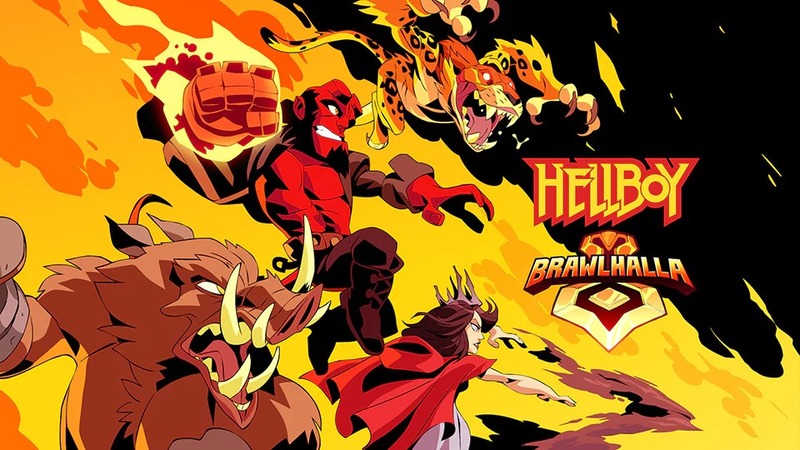 Hellboy is coming to Brawlhalla, something we’ve known about for a couple of weeks now. But today we get a trailer reveal of the crossover, showing a freshly cartoonized Hellboy punching and shooting to his heart’s content. Back in March Ubisoft announced that they’d be bringing the big red guy, as well as three other characters from the upcoming film(Nimue, Gruagach, and Ben Daimio) to the free-to-play fighter. 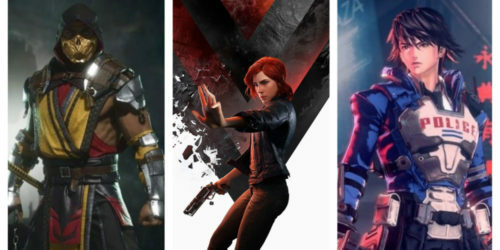 Thanks to Ubisoft partnering with Lionsgate and Millennium Media, for a limited time this April all four characters will be joining the varied roster of more than 40 Legends. For those unfamiliar with the characters, Hellboy has been through several incarnations. Created first in comic book form by Mike Mignola, Hellboy is a gun-toting, cigar-smoking demon raised to protect humanity under the banner of the Bureau of Paranormal Research and Defense. He’s already found his way onto the big screen in two Guillermo del Toro movies, and will be played by Stranger Things‘ David Harbour in the new film that comes out on April 10. Nimue the witch is an antagonist that appears in both the new film and the comics. Gruagach is a shape-shifter who serves her and is confined to the body of a huge boar, while Daimio is a former US Marine brought back from the dead, who takes on a cheetah-like appearance as a new Brawlhalla Legend. 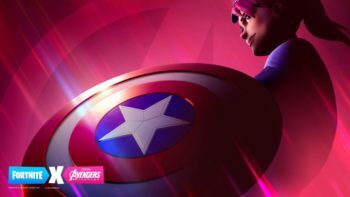 The trailer, which you can watch below, gives us a looks at the new characters in action, as well as the chaotic new Horde mode. Brawlhalla is already out now on PC, PS4, Xbox One, and the Switch. You can play as Hellboy and his fellow characters on April 10. 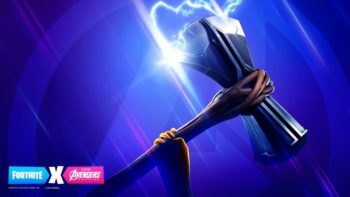 If you want to know more about Brawlhalla, you can check out our coverage of Ubisoft’s acquisition of the game’s developer.